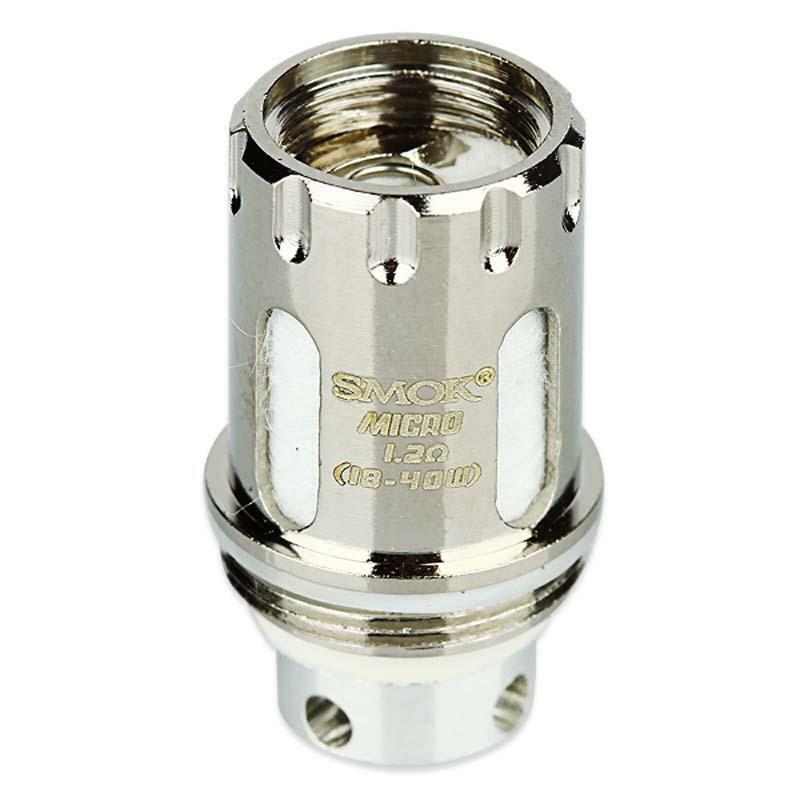 Smok Micro Coil, which is suitable for DIY lovers, will deliver pure flavor to you. Just get it to enjoy achievement and time of handcraft. • Compatible with Smok Micro TFV4 tank from SMOK Micro One R80 TC Starter Kit. tend to be more of an RTA user myself but I received a TFV4 Micro in my H-Priv kit and thought I would give it a go to see how it compares. I'm very impressed with this tank and of course the coils. I like them enough that the TFV4 Micro now sits proudly atop my previously retired mech mod and gets used on nights out as a more portable solution. My faith in prebuilt coils has been restored somewhat. The coils last ages and can handle high VG juice no problem.